A double bill featuring Australian artist, Peter Churcher, and iconic television entertainer, Graham Kennedy, is the next program in the Arts on Film series to be screened this Wednesday July 18 in Arts. The first program Peter Churcher : a portrait in Barcelona, features the artist in Spain, painting a portrait in his studio, overlooking the narrow streets, shops, restaurants and markets of Barcelona. 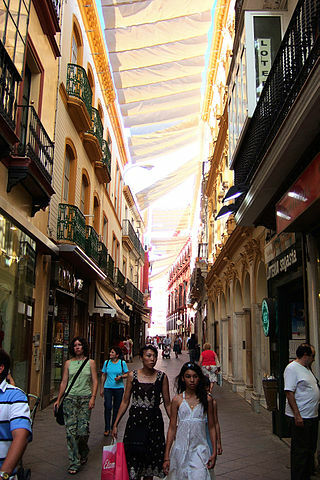 Under the canopy of a Barcelona street by Shawn Lipowski. 20 July, 2006. Courtesy Wikimedia Commons. This is followed at 12.30, by The real Graham Kennedy – a documentary on the boy from Balaclava who became the “King of Television” with the popular Channel 9 program In Melbourne Tonight, also known as IMT. IMT was a pioneering program in the live television variety format of the late 1950s and 60s in Australia. It showcased Kennedy’s irreverent comedic style that pushed all the boundaries and also began his lifelong association with television personality, Bert Newton, who made regular appearances on and hosted some of the shows. IMT was also a staple in the weekly television diet of a generation of viewers in Melbourne and all around the country for many years. 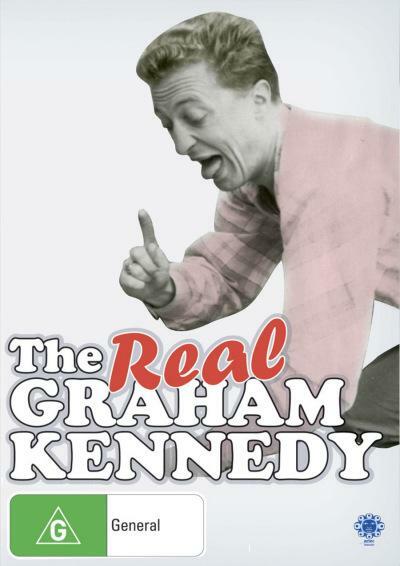 The documentary features appearances by Denise Drysdale, Rosemary Margan, Philip Brady, and many more talking about the real Graham Kennedy they knew. It includes rare footage not previously seen on Australian television. Statue of Graham Kennedy by Peter Corlett at Waterfront City, Melbourne Docklands. Courtesy Wikimedia Commons. This double bill program commences at 12.00 noon and concludes at 1.45 pm (approx). It will be held in the Arts Listening-Viewing Room. Enter via the Arts Reading Room and Audio-visual Centre (from Trescowthick Information Centre). Admission is free. No bookings required, but come early as seating is limited. Enjoy!